"Some other people regard the dredging of the River run by an alleged political figure for business purposes. This allegation needs a verification. But it has been a strong rumor in the locality that this business activity is injuring the people of Puro a lot in terms of livelihood and land shrinkage." 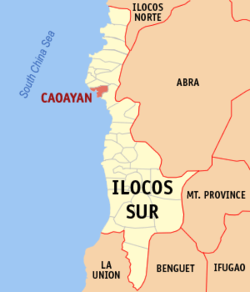 A very beautiful island barangay situated at the mouth of Abra River to the South China Sea in the town of Caoayan, Ilocos Sur, Philippines, Poro [or Puro Island, or simply called Puro] is literally shrinking. It's total land mass is decreasing. 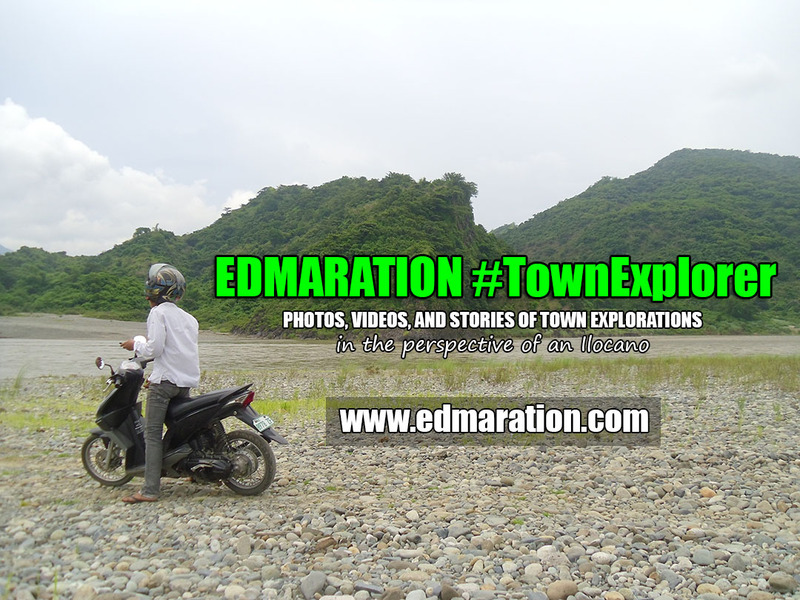 The previous typhoons have initiated the shrinkage of this small island as home for several hundred Ilocanos. Some other people regard the dredging of the River run by an alleged political figure for business purposes. This allegation needs a verification. But it has been a strong rumor in the locality that this business activity is injuring the people of Puro a lot in terms of livelihood and land shrinkage. The residents here are mostly fishermen. Some are engaged in farming with the small parcel of land they own. 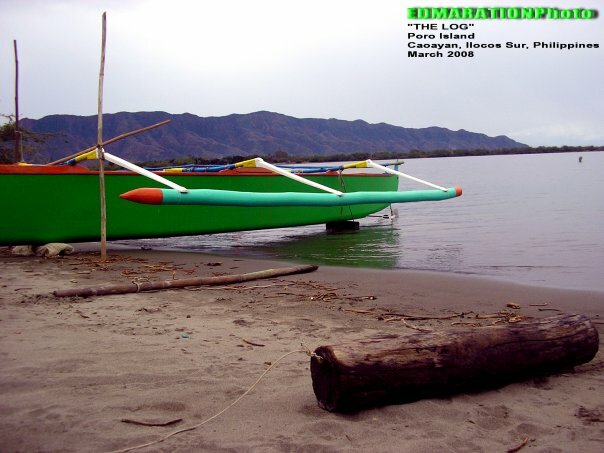 Sadly, the small parcel becomes smaller each day as the waves erode the shore together with the alleged business activity run by a powerful political figure [according to rumors] situated in this part of Puro which continues to operate. To reach Puro, you have to stop over at Brgy. 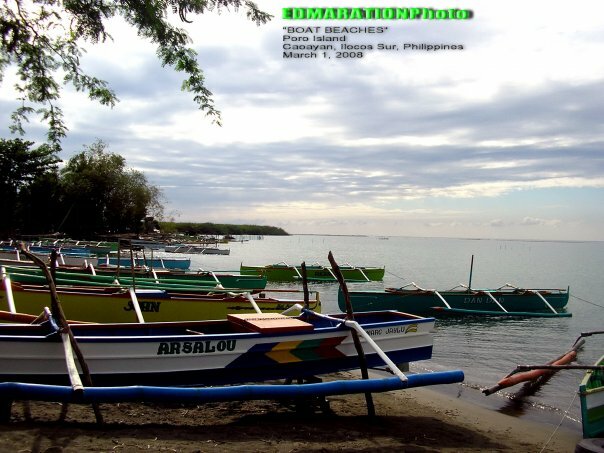 Pantay Tamurong in the same town of Coayan and ride with a boat as illustrated by the photo above. The last time I went here, the fare was 10 pesos per head. So these boats aren't only used for fishing, they are also used as carriers for passengers going to Poro. With the beautiful view of the Cordillera mountain ranges as seen while taking this branch of Abra River, you can not feel the scorching heat of the sun as you traverse the river because the air is cool and you will forget every worry because of the wonderful view! 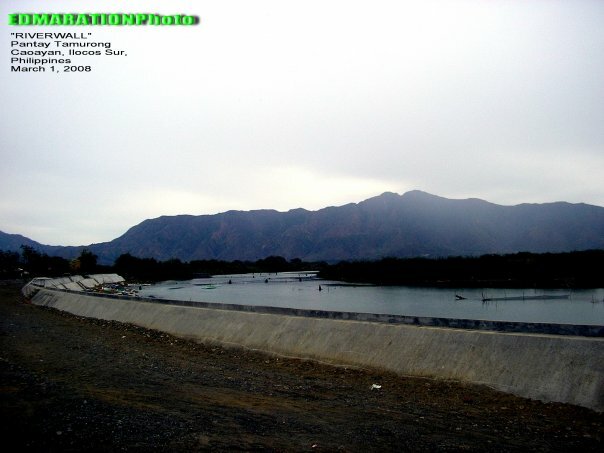 Last September 2008, I was here in Pantay Tamurong, the gateway to Puro Island standing in the newly made river control facility. At my background is the Cordillera mountain range comprising the provinces of Abra and Ilocos Sur with the passenger boats waiting for passengers. 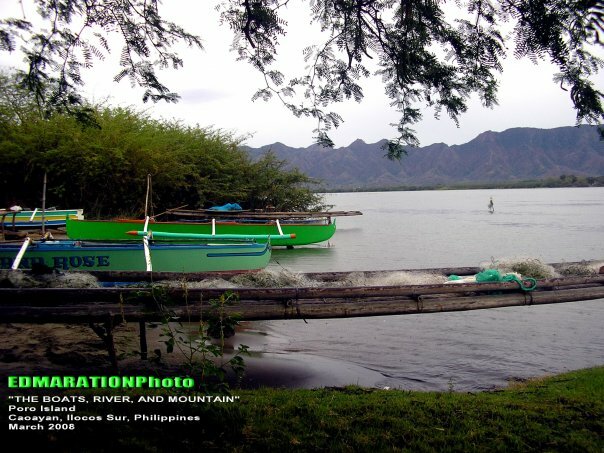 This river is a branch of the great Abra River that undeniably creates a wonderful view as it blends with a perfect silhouette with the mountain. Many facebook users have been amazed by this view as it was shown in these photos posted here. 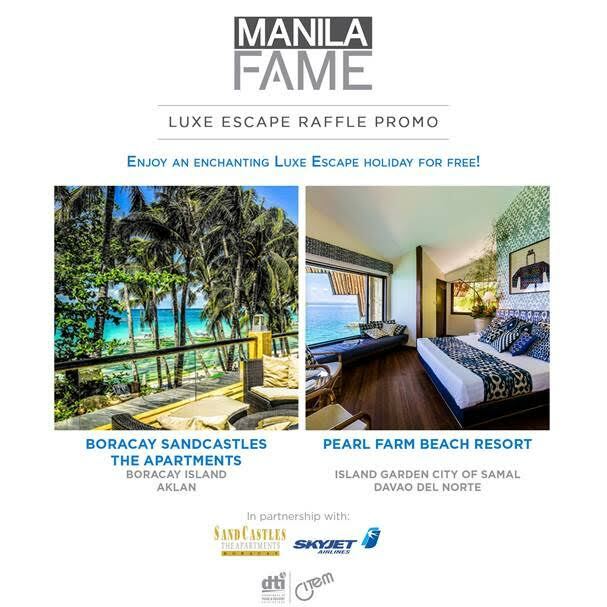 Personally, I am sharing this stuff because I was also amazed by the wonders Ilocos Sur may offer to us but presently under rated and out of promotions. This river waters Metro Vigan area. 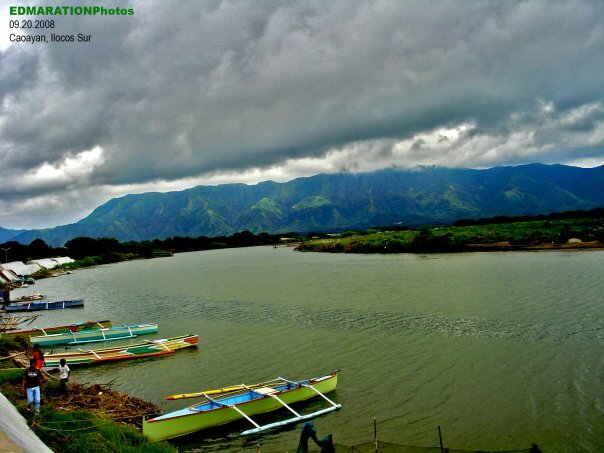 Originating from the Cordillera, specifically one of them is the province of Abra, it provides and serves as a river highway for people going to the detached areas of Caoayan town. The boats in here are passenger boats, not for fishing per se. At the East are the mountains seen called the Cordillera mountains. These mountains are literally rich in gold mines. In fact, gold dusts are being carried by this river down to the coasts of Metro Vigan towns. At the beaches of these towns are literally sparkling due to the gold dusts!!! If you try to go in Mindoro Beach in Vigan, there are strands of sand that sparkle. They might be the gold dusts. I am not really sure if this is true but a lot of people has been telling this to me. 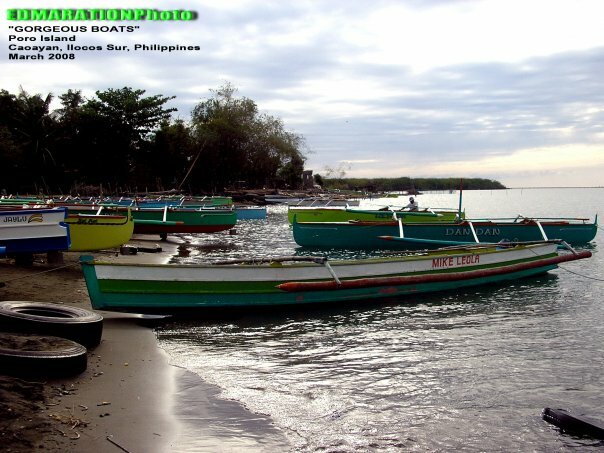 And in the history, Mindoro Beach was actually a place where people used to collect gold dusts. In fact, Mindoro came from "Mina de Oro" which means, mines of gold. Anyway, whether you believe it or not, I personally believe it because I have personally encountered those sparkling sands. But at present, I barely encounter those sparkling gems in the sand. By the way, I just want to share to you some of the photos I captured along the coastline of Poro or Puro and these photos are not edited. 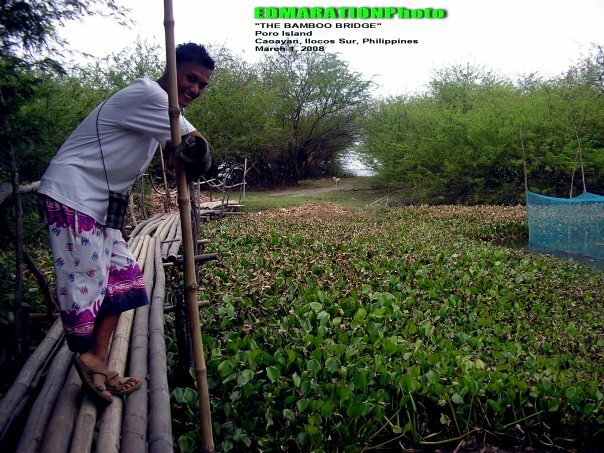 Peria which hit the Northern part of the Philippines has transformed the waves so forcefully to the extent that these highly enduring shrubs were uprooted as they served as a natural defense! The defense was defeated by the offensive waves. The nature is awesome but can be dangerous too, right? With this, it has literally reduced the total land mass of this island eroding the farms and even reaching the households and has submerged the island that moment. Let's pray it won't happen again. There you have my Puro Island experience. I would suggest, better come to this endangered island sooner before it'll be erased in the map. I just hope it won't happen. But with the present situation as I discussed above, it may probably come to that point.